OPEC pledges support for Nigerian oil output recovery – Royal Times of Nigeria. 10 other major oil producers remained supportive of conflict-torn Libya and Nigeria as they attempt to recover and increase crude production. OPEC and some non-OPEC states including Russia agreed in 2016 to cut production by 1.8 million barrels per day (bpd) in a deal that has been extended to March 2018. 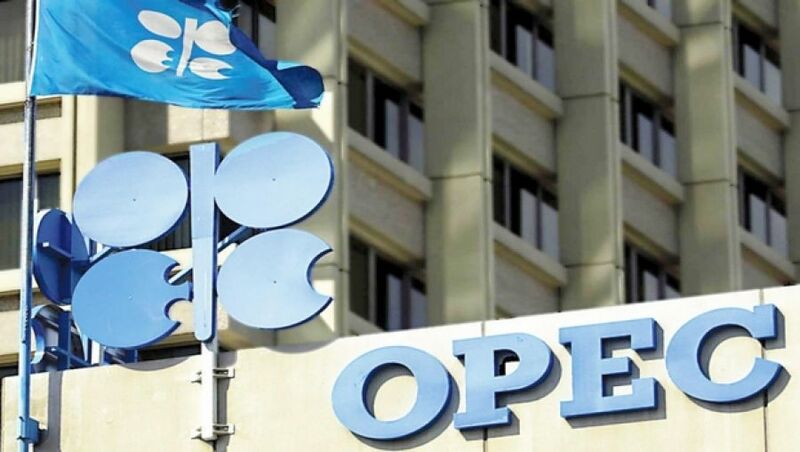 Al-Falih at the opening of the fourth Joint OPEC-non-OPEC Ministerial Monitoring Committee (JMMC) in St. Petersburg said: “Libya and Nigeria, are exempt from our agreement [on oil output cuts].